Max. 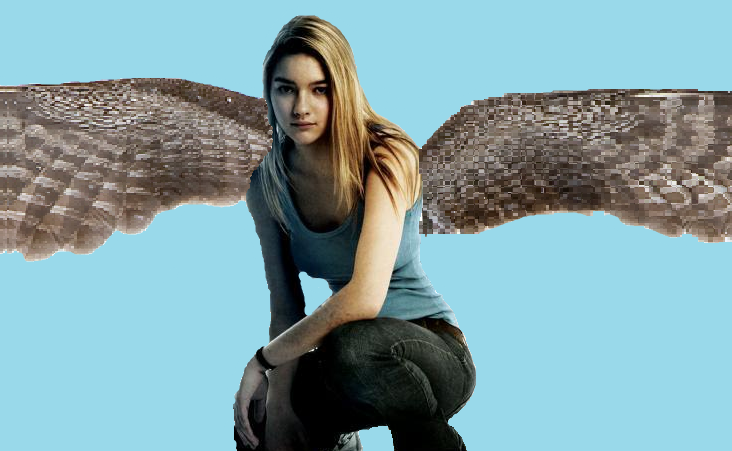 I made this picture of Max on Paint.. Wallpaper and background images in the Maximum Ride club tagged: maximum ride max. I made this picture of Max on Paint. 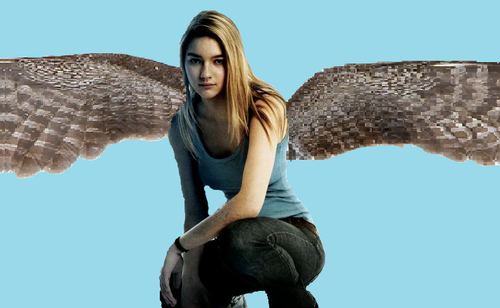 This Maximum Ride fan art contains coruja horned, coruja, horned owl, coruja, otus asio, screech owl, megascops, and asio otus. There might also be grande coruja horned, virginianus do bubão, corujão, bubo virginianus, coruja, ave de minerva, pássaro de noite, hooter, pássaro de minerva, o pássaro de minerva, pássaro da noite, buzina, hip boot, and thigh boot.